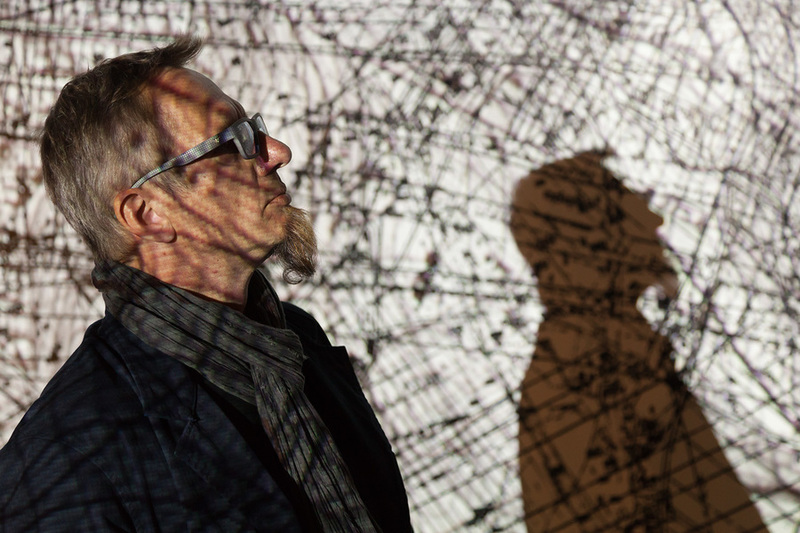 On 25 April at 5 pm come to an audiovisual performance by Aleksander Janicki and the HiQ Formation, by, as part of the 27th International Festival of Krakow Composers. The performance is part of the ‘ongoing’ project entitled The East – The West – Eternity, some of which was presented at the Audio Art Festival, the WRO Media Art Biennale, at the i! Gallery, and at the ór Tatsuno Art Project in Japan. The Formation will include: Aleksander Janicki – performer, VJ, video-art; Paulina Owczarek – baritone saxophone; Maria Anna Janicka – electric violin; Rafał Mazur – acoustic bass guitar; Michał Dymny – electric guitar; Tomek Chołoniewski – percussion. 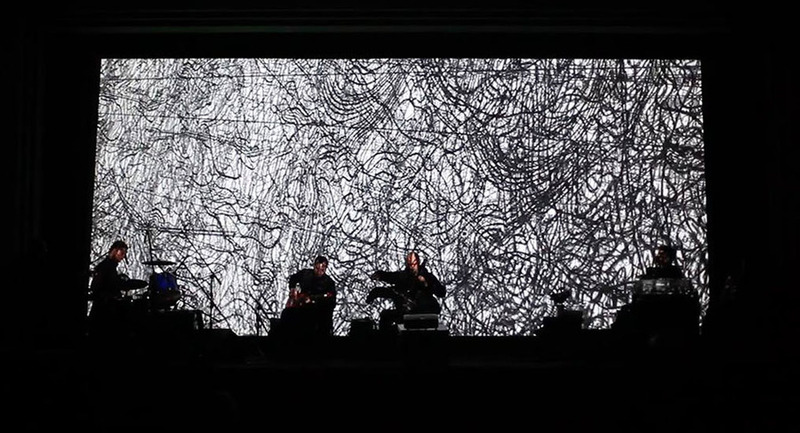 The audiovisual performance combines the ideas of Japanese Haiku poetry and contemporary visual art with intuitive improvisation in music. Haiku and contemporary European intuitive art draw on similar practices, methods and sources of artistic inspiration. They all have similar ways of looking at the world and share a philosophical background. In spite of different languages, they interpret the world in ways that have much in common and they evoke similar aesthetic intuitions. Haiku, with its roots in the Zen philosophy, also relies on an intuitive capturing of and verbalising a specific moment that made a particular impression on the poet. What matters most in a haiku poem is the emotion related to the moment that the reader should be able to intuit. According to the Zen master Daisetz Teitaro Suzuki, ‘haiku presents images that reflect intuition’. The form of the performance combines image and sound, allowing to reach to levels inaccessible to intellect. This art has its roots in the Tao ideal of artistic creativity that provides an insight into the real, non-verbal image of the world, that touches upon the very essence of Dao. Aleksander Janicki – a graduate of the Academy of Fine Arts in Krakow, author of numerous multimedia installations presented in public space as well as artistic actions and para-theatrical activities presented in Poland and abroad. You can find more information about the project on: hiq.com.pl and: alekjanicki.eu.